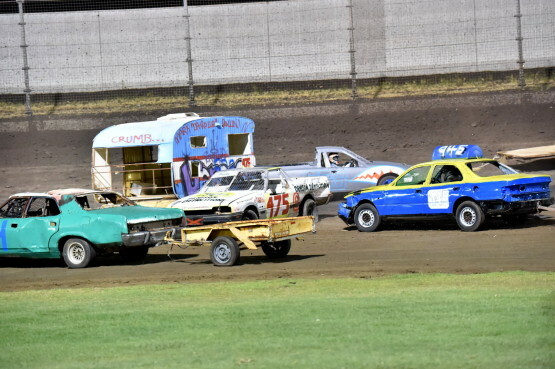 This Saturday Will Be A Smashing Good Time! 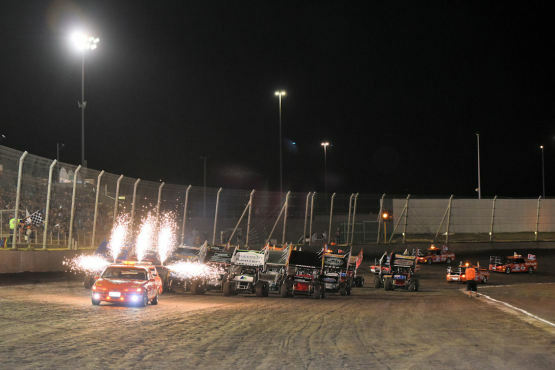 Can Local Sprintcar Stars Stop The Interstate Assault? 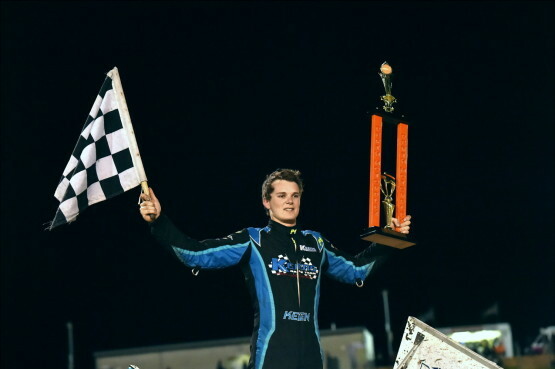 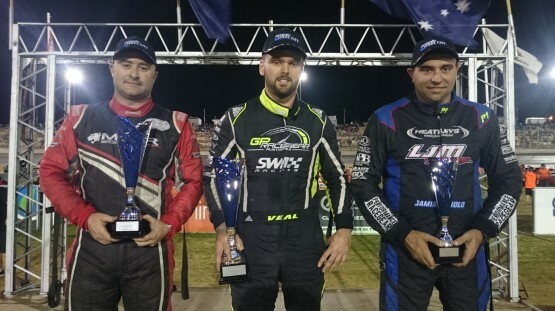 In his first ever race at the Perth Motorplex, Victorian Tim Van Ginneken claimed the WA Sprintcar Championship on Saturday night from Jamie Maiolo and Daryl Clayden. 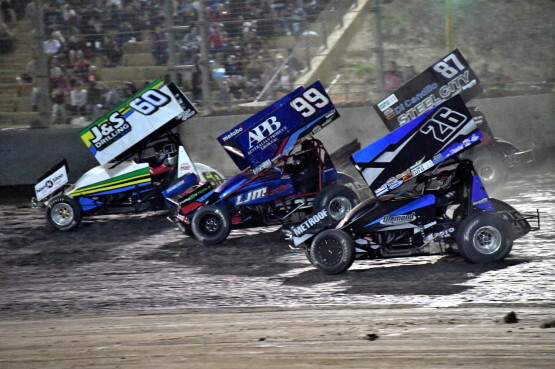 Two WA Sprintcar Championships will be on the line at this Saturday night’s Super Speedway event at the Perth Motorplex.